The Showroom and Display area is open daily during normal business hours. Our friendly customer service staff is on hand to provide expert advice. 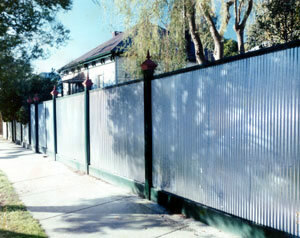 A huge range of quality fence accessories is available. 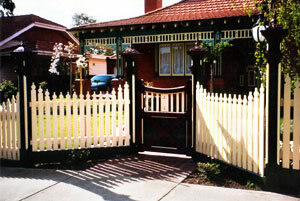 Paramount Pickets can design, construct or supply any fence to suit your individual needs. 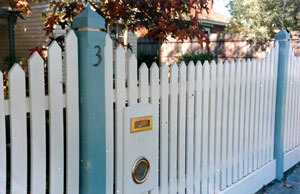 Please call us on (03) 9486 1999 or drop in to receive free advice and/or a free no-obligation quote.